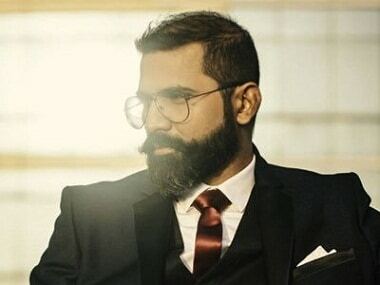 Arunabh Kumar asked to stay away from TVF office but will return as Yogi in Pitchers 2? 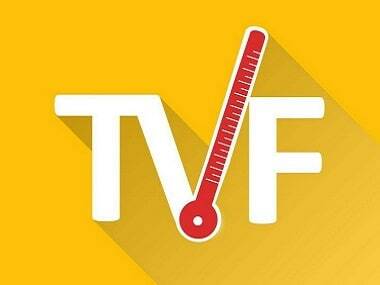 Arunabh Kumar's resignation as CEO of TVF comes after constant pressure from investors and poor financial performance in the last three months. 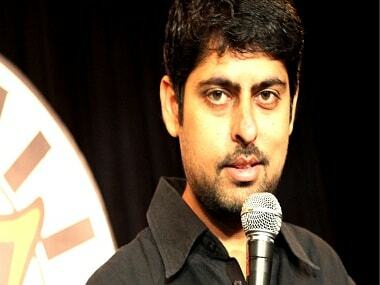 Varun Grover wrote a Twitter note in which he urged his followers to rise above the bro-code of patriarchal silence. Rizwan Siddiquee, who represented Kangana Ranaut in her legal battle with Hrithik, filed an FIR against the TVF CEO today. Arunabh Kumar, the founder of The Viral Fever (TVF) which has been the leading web production house that gave us web series like Pitchers and Tripling has been accused of sexual harassment by a ex employee on social media.